Naos of the Decades, made under the reign of Nectanebo I and dedicated to Shu, god of the air. The texts proved to be of great importance for the understanding of the Egyptian calendar and astrology. 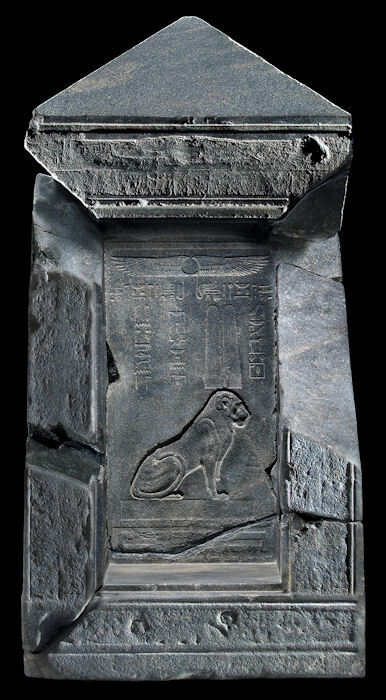 This black granite shrine dates to the 4th century BC.